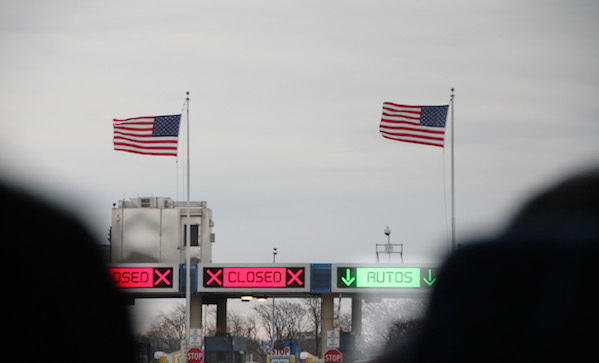 When and Where Should You Cross the Border? Wonder when your nearest border crossing will be busy? Well, wonder no more. Border Times has you covered. You simply select your province, select your nearest border crossing, and the site gives you a chart of when it’s busy. You get average data and last weeks’ data, you can select any day of the week, and you can hit the reverse direction button for planning your trip back from the land of Freedom™ to the land of smug but boring common sense. Data comes from the government, and it gets updated every hour. All in all, it’s pretty great and makes crossing the border as painless as that gets.